I love the color of this and it looks like a perfect smoothie to start my day! This sounds super delicious but I tend to eat with my eyes and the colour would scare me. Gosh I miss pathetic. 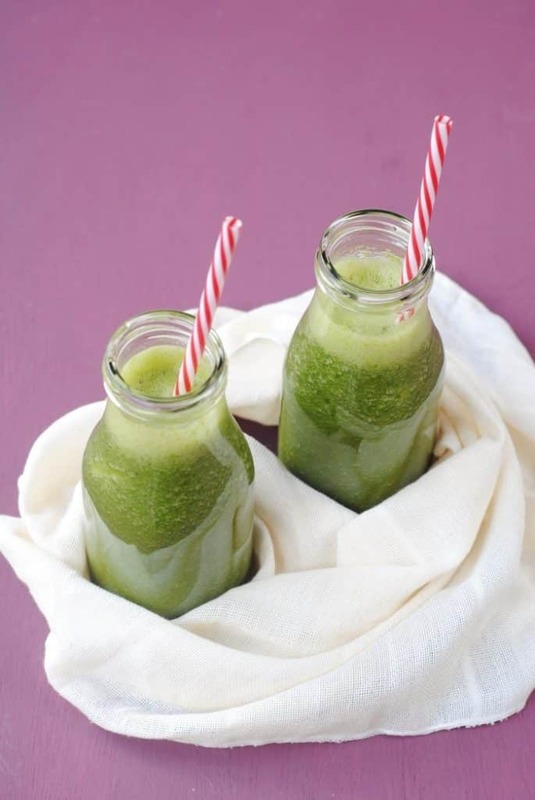 I’ve been having smoothies in the mornings a lot, so this sounds like a great one to try! The Datemaster Bus is a fantastic idea and you’re right a green smoothie would be a great conversation starter. 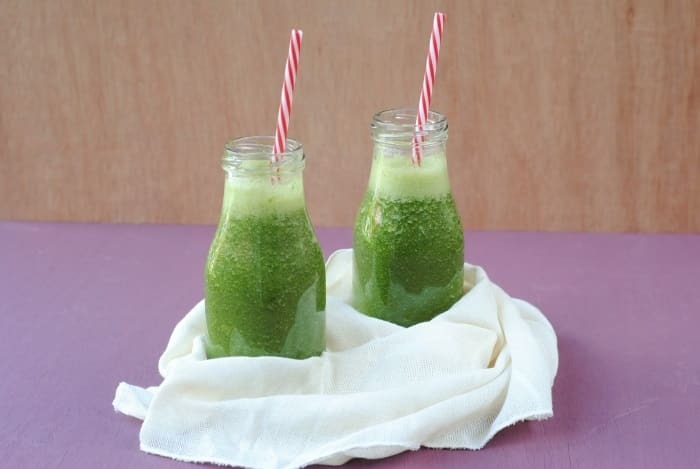 I like apples in my smoothies and juices too, they add such a lovely sweetness and they compliment the taste of kale beautifully. I literally can think of nothing worse than a date bus!!! God it sounds horrific – before work?? Going TO work?? Speed dating… nooooo! I don’t think these sorts of things are my thing at all haha. But good idea for people who are confident enough and don’t have time! I’ve just started eating kale (making salads etc) and always find that I have so much kale left over I have no idea what to do with. Had never really thought about putting it in a smoothie so I’m going to try this. Great recipe and perfect for me to make when my nutri bullet arrives, how exciting I bet this is delicious! Healthy smoothie. I like the addition of coconut water. 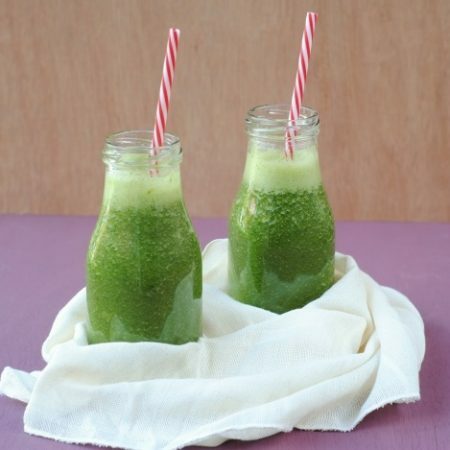 Really healthy smoothie, both are great flavours! 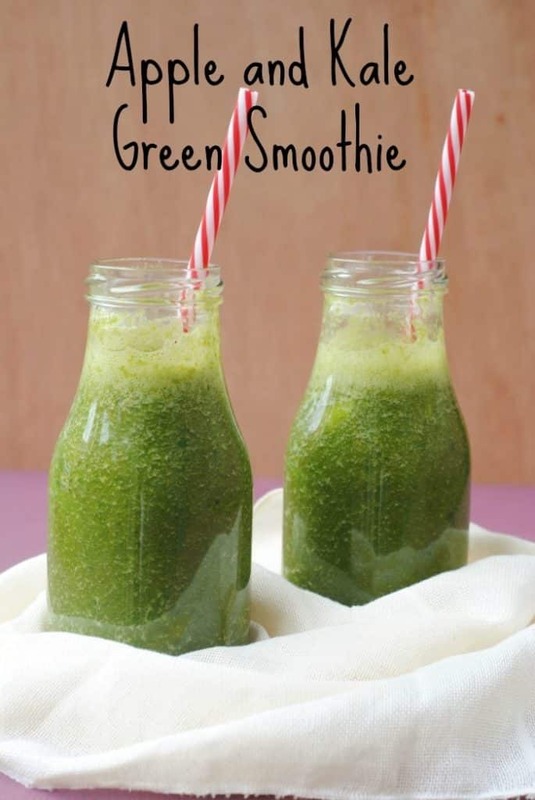 I love green smoothies, this sounds wonderful! 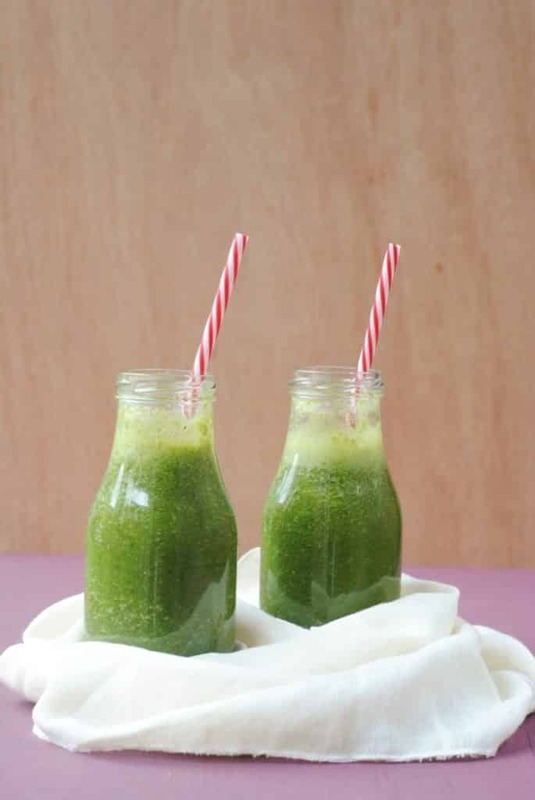 This looks like a super healthy shake and perfect to kick start the day. This smoothie looks delicious! I will add this to my smoothies to try out list when I get my new blender!